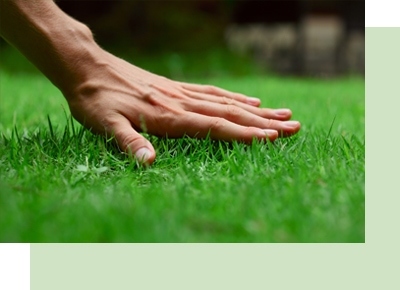 At TurfPride Lawncare, we love to take good care of our customers. This is why we offer excellent lawn care deals to them. We love referrals. Receive a $25 credit for added services (ie aeration, fungicide, ornamental bed weed control, supplemental disease or insect control) when you refer TurfPride services. First treatment of Turfpride’s Signature Lawncare Program for $29.00. Price good for 5,000 sq ft. New Customers only. Discount price adjusted for larger lawns. Who Has Time For Weeds? 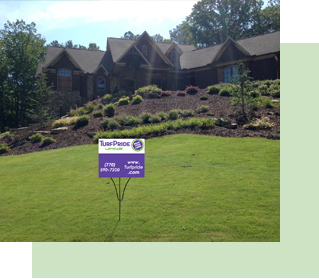 No more handweeding with TurfPride’s Ornamental Bed Weed Control program. Are Fire Ants Taking Over Your Lawn? 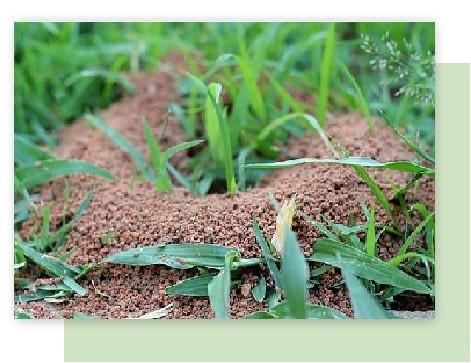 Eliminates fire ant mounds in hard to reach places like under sidewalks and driveways. Low dosage of pesticide protects your family and pets from stinging fire ants. Also provides limited control of nuisance insects such as fleas and ticks. Do you live in the Greater Atlanta area? 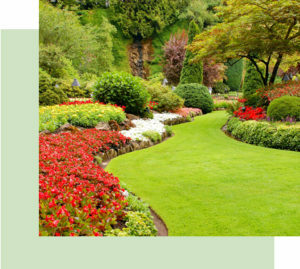 Do you need expert lawn care to take care of your lawn? We can do it for you easily. Call us today for more information.